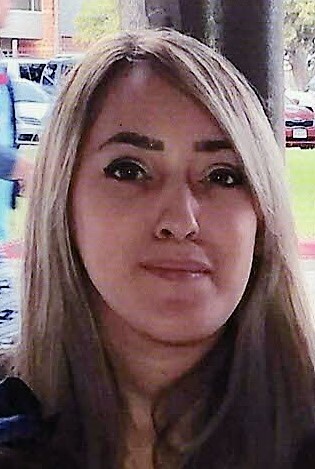 Obituary for Ashley Victoria Cavazos | Hondo Funeral Home, Inc.
Ashley Victoria Cavazos, age 28, went to be with the Lord on January 8, 2019. Ashley was born on March 11, 1990 in San Antonio, Texas. Ashley is preceded in death by her grandfather: Guadalupe Alvarez. She is survived by her mother: Mary Soliz (Rudy) and father: Victor Cavazos, Jr.; son: Mason Jay; and daughters: Aaliyiah Jaylee and Lucina Isabel; brother: Martin R. Perez (Krissy); and sister: Jessica Ytuarte (A.J. ); grandmother: Rosa Alvarez; grandparents: Victor, Sr. and Odilia Cavazos; and numerous aunts, uncles, nieces, nephews and cousins.